Likewise, nobody expects the BMW M5. 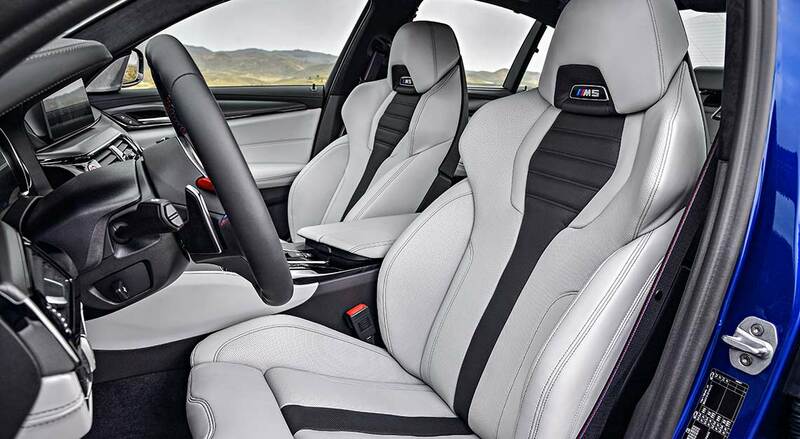 When the first generation of BMW’s premier super saloons burst onto the automotive scene in 1985, members of the press and the world at large were floored by its performance. At the time, it was the fastest production four-door car in the world, with performance that rivalled thoroughbred Italian exotics. 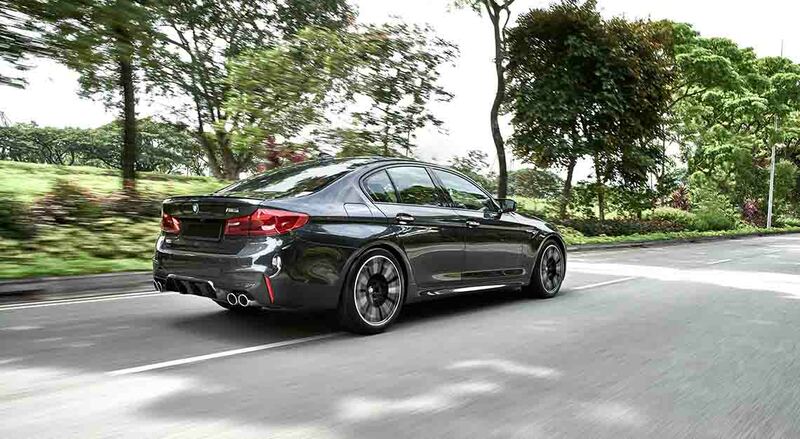 All the while encased in a body that, at a glance, seems just like any other BMW 5 Series. It’s a formula that BMW has applied to the sixth-generation car as well. 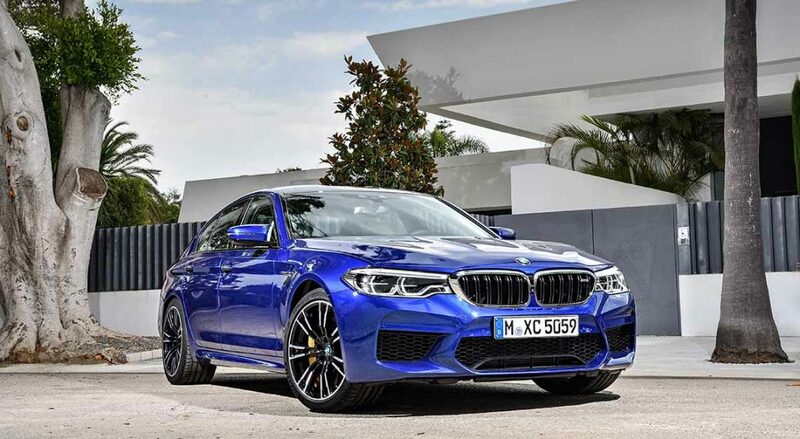 Aside from four tailpipes sticking out of the rear bumper, massive brakes playing peekaboo through the massive two-tone wheels and a few badges sprinkled throughout its body, it’s hard to tell the BMW M5 apart from a lesser BMW 5 Series. Of course, if you put them next to each other, the differences become immediately apparent, but in isolation, it’d take a keen-eyed individual indeed to pick out which of the two 5 Series models has 600hp, as demonstrated at the recent Robb Report Ultimate Drives presented by Opus by Prudential. While the BMW M5’s sleeper looks might be a plus point to some, it’s also easy to see why it might not find favour with some. 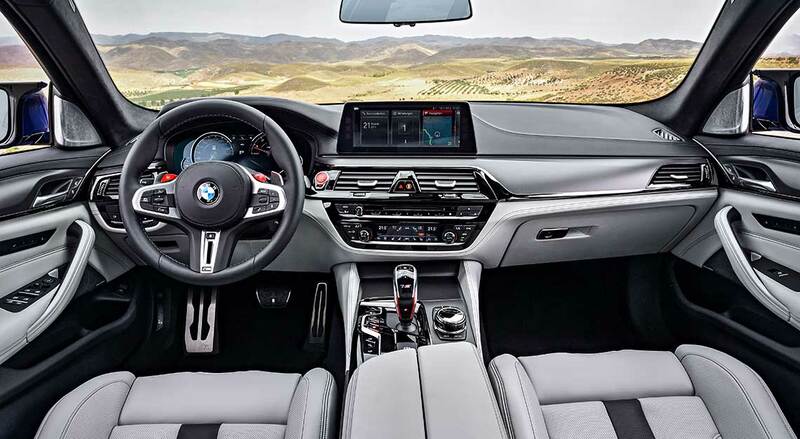 Ultimate Drives guest drivers Eugene Yang, TS Lim, Evrard Bordier, Vincent Lee and Karan Tilani disliked its plain Jane looks, with Tilani citing that “it looks like a regular BMW 5 Series at a glance”. Cheng Eng Wah, Gavin Sung and Michael Lee echoed Koay’s thoughts. 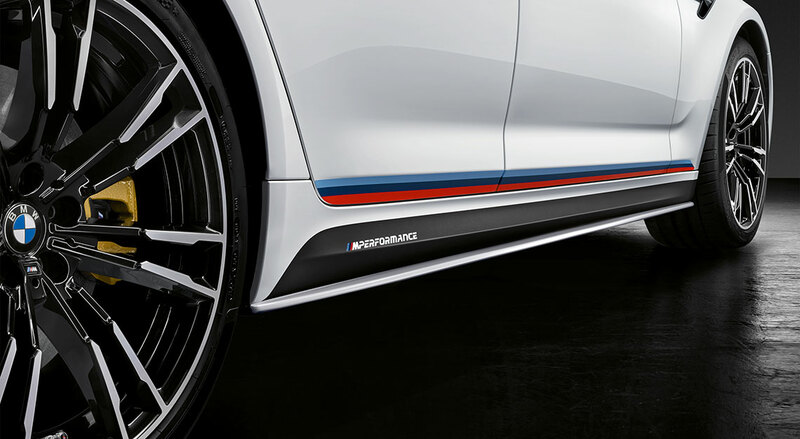 Cheng called the BMW M5 “the silent achiever”, Sung hailed its “sheer power and discretion” and Lee called it “an everyday race car”. 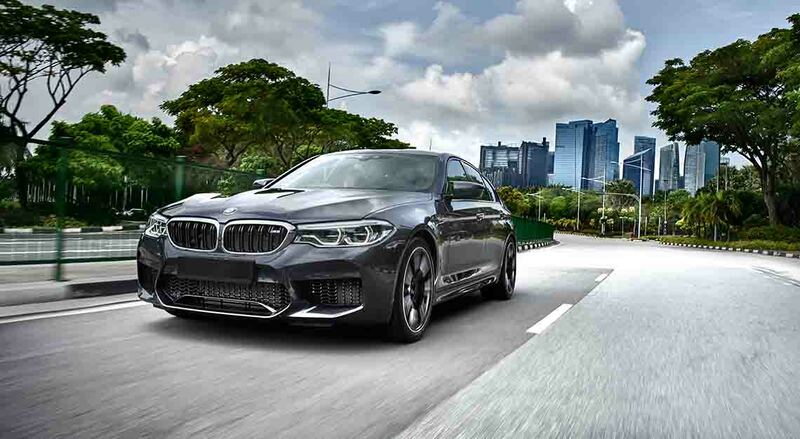 “It’s the ultimate sleeper,” proclaimed Gerald Goh, with Nicholas Xie calling the BMW M5 “a supercar killer”. As previously mentioned, while Yang didn’t much care for its looks, he was blown away by the BMW M5’s power, and he said: “It’s a saloon on steroids… it’s an awesome car.” It should also be said that he went on to deliver a few choice words describing the BMW M5’s turn of pace, which we unfortunately can’t share here. 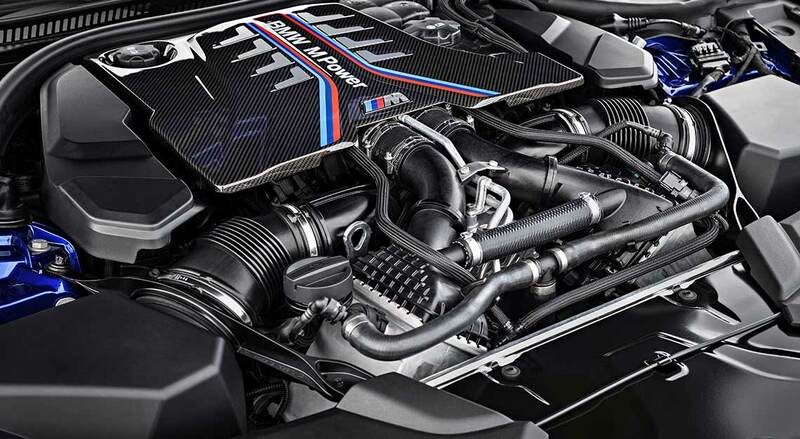 That said, the BMW M5’s power comes at a price – a rather big one, and it had Sylvester Pang and Joel Tan expressing disappointment at its huge price tag. 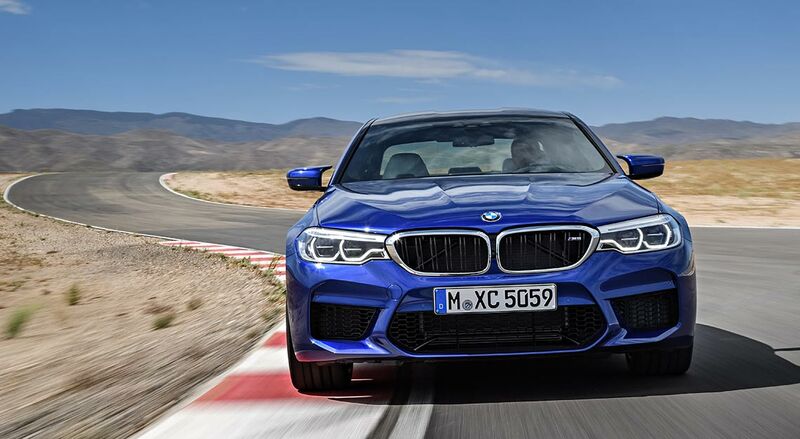 It’s priced a little under $500,000, which isn’t too bad, considering the super saloon’s supercar-grade performance, but it’s inordinately expensive when you consider it costs twice as much as an entry-level BMW 5 Series. 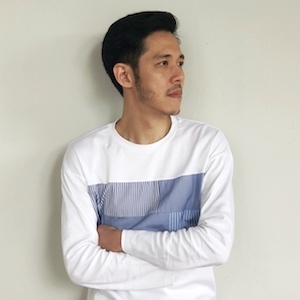 However, Mark Tan thought the BMW M5 represents great value, given the sheer lunacy of its performance while retaining all of the practicality a BMW 5 Series should have — namely, a roomy rear bench and 530-litre boot. But perhaps nobody was more enthusiastic about the BMW M5 than Ronald Low. “If I had to drive a car every day for the rest of my life, for both comfort and speed, it would be the M5. It looks so unassuming, fits a family of four comfortably, but it packs a punch!” he declared.